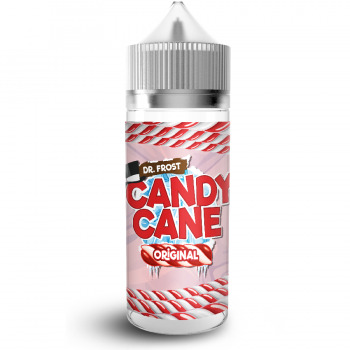 Original Candy Cane by Dr. Frost is just as chilly and sweet as you'd anticipate from the King go Cold! 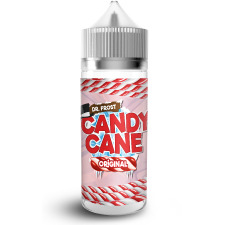 The purest white sugar stick with a sweet and delicious peppermint contort - this current one's forever not only for Christmas. 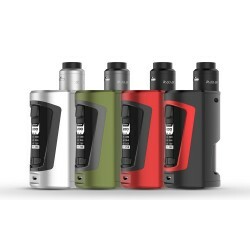 0mg E liquid Dr. Frost Candy Cane - Original flavor ideal to create your favor e-juice, just add nicotine booster. 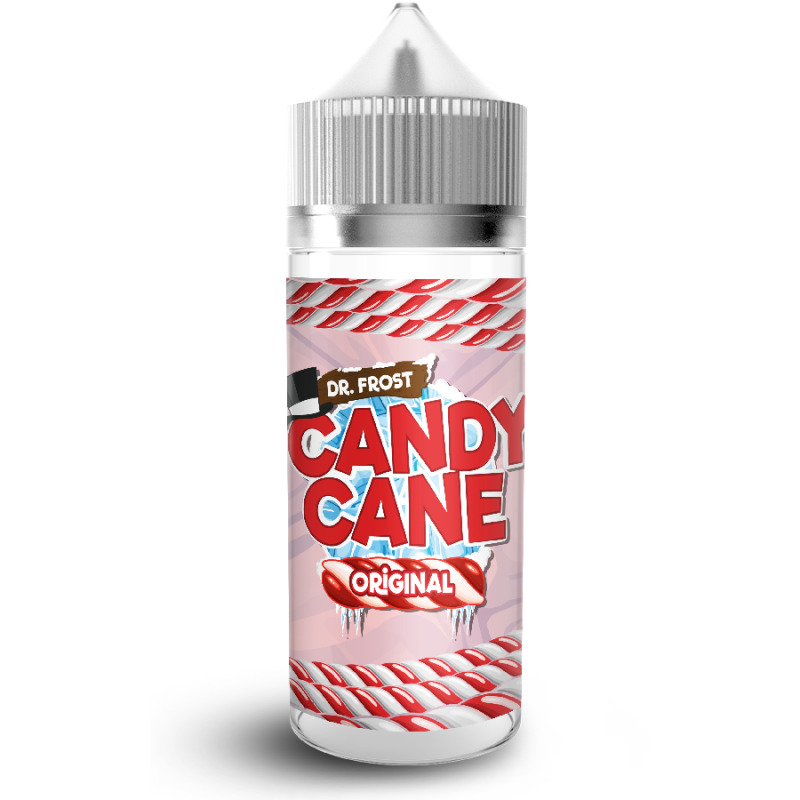 The full range of Dr Frost CANDY CANE 100ml of e-liquid in 120ml gorilla bottle, 0mg E Liquid (Shortfill), accessible right now from the UK manufacture. 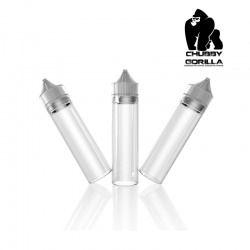 Is this will be your most loved vape juice ? 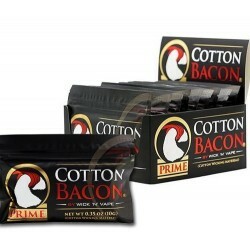 Simply blend with Nicotine Shoots to make your most loved strenghet. Just add 2 bottle of Nicotine booster to make 3mg of e juice. This e-liquid does not contains nicotine. Please use nicotine booster if needed.